This week Umission honors Mary Elizabeth Houston, and is making a donation to the charity of her choice My Child’s Heart. 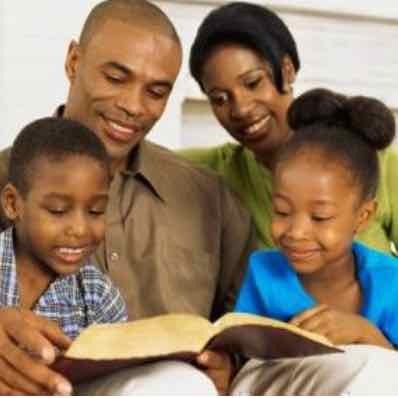 The mission of My Child’s Heart is to equip, educate, and empower parents to be intentional in their children’s spiritual development. Hats off to the My Child’s Heart for helping people grow spiritually through teaching, coaching and writing.